Did you know that a $55 membership to the Gloria J. 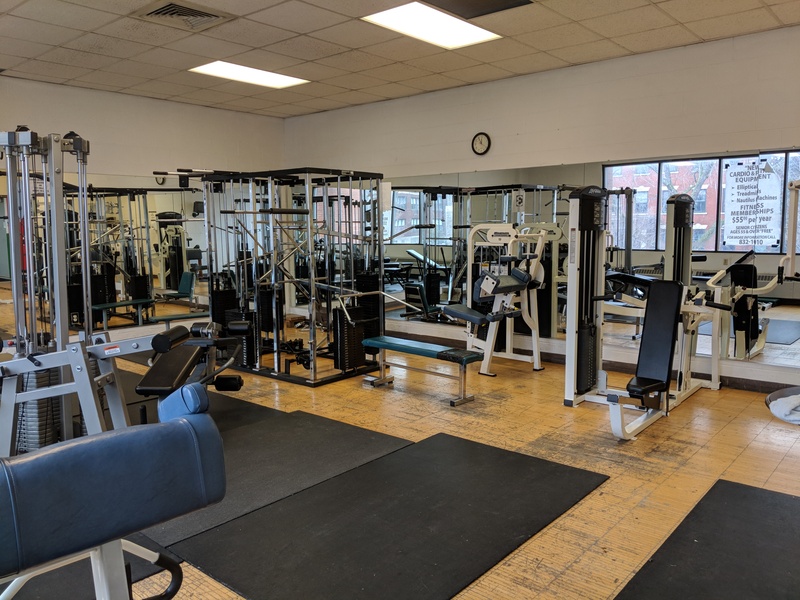 Parks Community Center gets you access to our cardio room and our weight room? These include free weights, cable and pulley machines, and treadmills, bikes, and ellipticals. By joining the Community Center you could save hundreds each year on a gym membership. Stop by 3242 Main Street today to sign up!